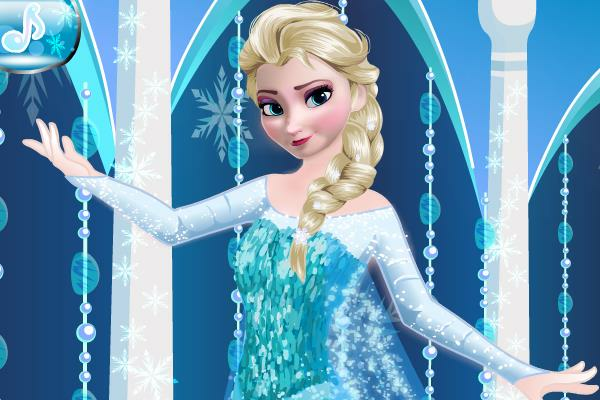 Dress Up Game with Elsa from Frozen. She is Going to her Prom. Elsa from Frozen is going to the prom tonight. Everyone in Arendelle are invited to the prom and her sister Anna is coming as well. Dress Elsa up for her big night at the prom.